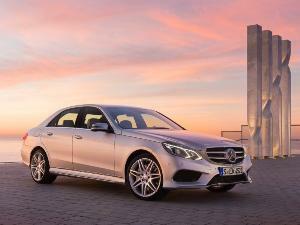 Once you enter the world of $200,000 cars, you start to discover a universe of possibilities. 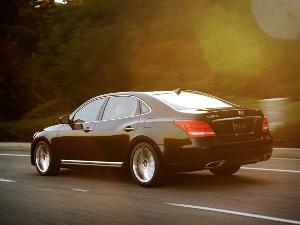 Want lambs wool rugs in a 5,000-pound car that can top 150-mph? Sure, no problem. Need the top to go down while you're squeezing more than 700 lb-ft of torque under your right foot? Absolutely, sir. Looking to make jaws drop when you pull up at the valet in an exotic, but don't want a suspension system that'll beat your kidneys into a pulp on your way there? Your wish is our command. Let's pull back the curtain and take a glimpse into the world of 10 of the hottest $200,000 cars for 2016. It might be hard to think of the $202,000 2016 Ferrari California T as a "starter Ferrari'" but that's exactly how this open-top Italian is positioned in the famed sports car company's line-up. 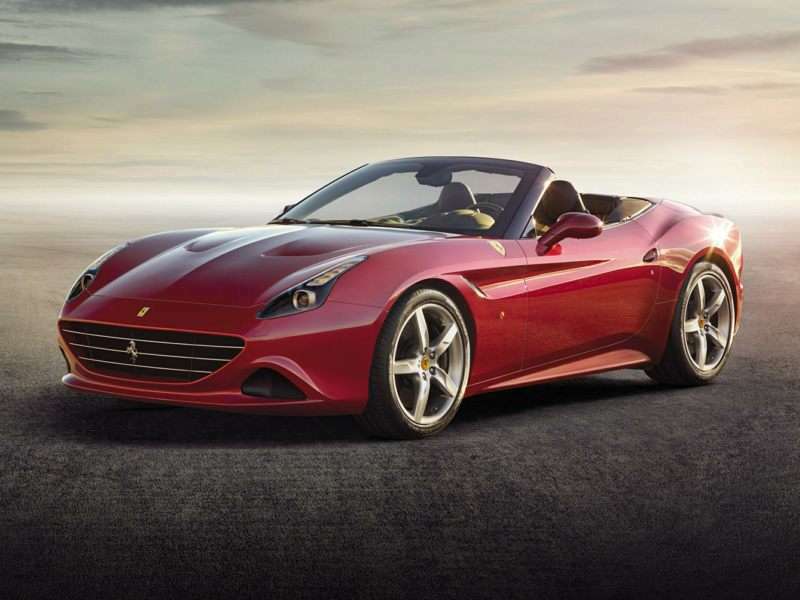 The Ferrari California T is intended to lure you into Ferrari's clutches with the promise of retractable hardtop fun in the sun, along with a turbocharged 3.9-liter V-8 engine that roars out 552 horsepower and 557 lb-ft of torque through a seven-speed dual-clutch automated manual transmission. The California T isn't as focused a sports car as other members of the Ferrari family - witness its 2+2 seating arrangement - but that doesn't mean it's not a fun way to drop 200 large. If you're at a point in your life where spending significant coin on a car requires more substance than whimsy, then perhaps you'd be more interested in something of the four-door variety? The 2016 Porsche Panamera Turbo S Executive is the penultimate Panamera, a vehicle whose $200,500 price tag places it below the 100-model limited run Exclusive Series but doesn't ask you to give up any performance or luxury as a result. 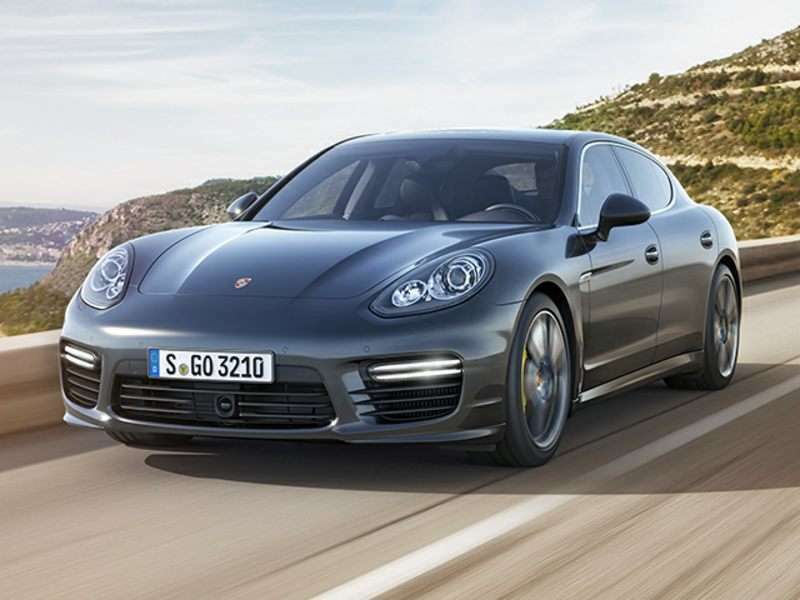 The extended-wheelbase edition of the Panamera offers comfy rear-seat digs matched with a 570 horsepower, turbocharged 4.8-liter V-8 that also produces up to 590 lb-ft of torque, as well as all-wheel drive and a seven-speed, dual-clutch automated manual gearbox that Porsche dubs "PDK." More traditional sedan styling with the same explosive performance punch as the hatchback Porsche Panamera is available in the $200k bracket from the Silver Star. The 2016 Mercedes-AMG S65 is the most bonkers version of the brand's flagship four-door money can buy, and its $224,650 MSRP guarantees you bragging rights by way of the car's 6.0-liter, turbocharged V-12 that's good for 621 horsepower and 738 lb-ft of torque. Outstanding amounts of forward thrust are combined with an opulent, tech-laden passenger cabin and a level of exclusivity you'd have to cross the Channel to England to best. 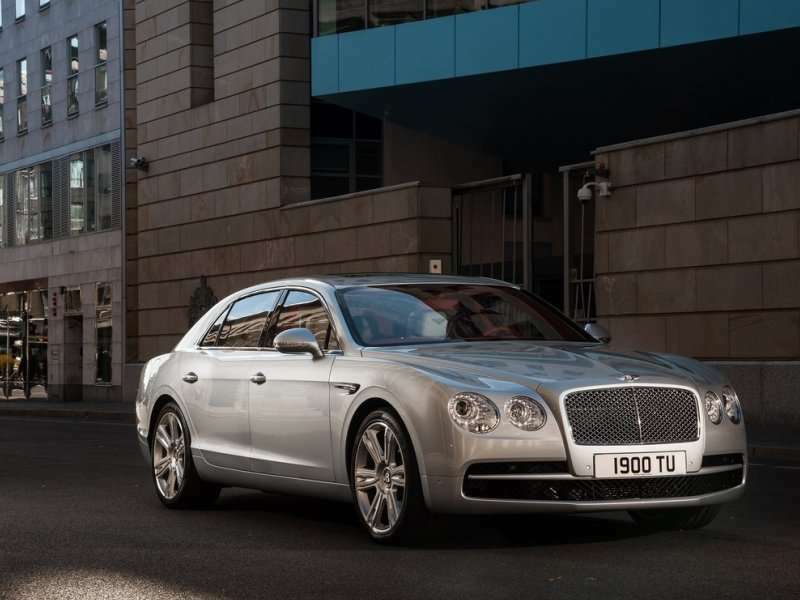 Once you've gotten to the British Isles, you can start your game of one-upmanship over the S65 with the 2016 Bentley Flying Spur. 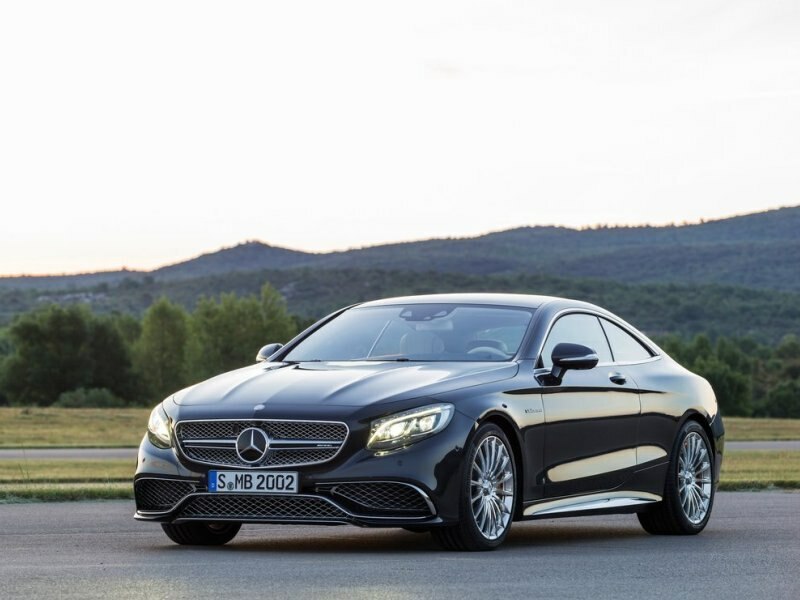 This super sedan starts at $201,000, and while it might not offer the same level of crushing performance as its Mercedes-AMG rival, it provides a level of opulence and customization that surpasses the bespoke programs offered on the S-Class. 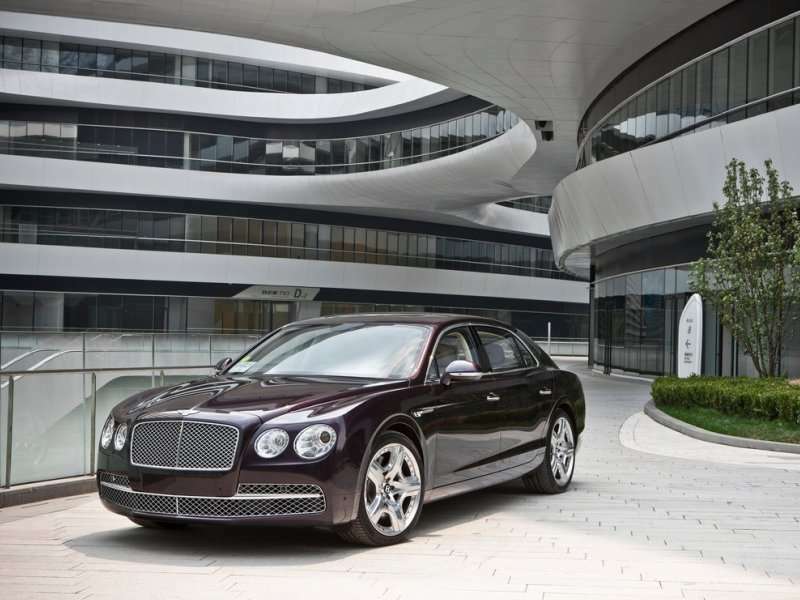 This includes a bevy of interior upgrades, wheel choices, and limitless 'have it your way' options that truly allow you to order the Flying Spur you've always dreamed of. One thing each of these Bentleys has in common: a 6.0-liter, 12-cylinder engine that provides 616 horsepower and 590 lb-ft of torque, along with standard all-wheel drive. 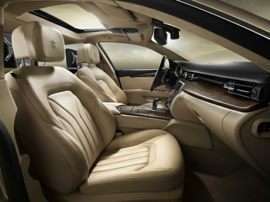 Sitting somewhere between the battleship-like character of the S65 and the more focused, yet still-heavy chassis offered by the Panamera is the 2016 Aston Martin Rapide S. More of a stretched take on Aston Martin's sports car template than a true sedan, the Rapide S leverages a 5.9-liter V-12 that brings 550 horsepower and 457 lb-ft of torque to the party, which pairs nicely with its relatively lithe suspension setup and its performance-oriented six-speed automatic transmission. 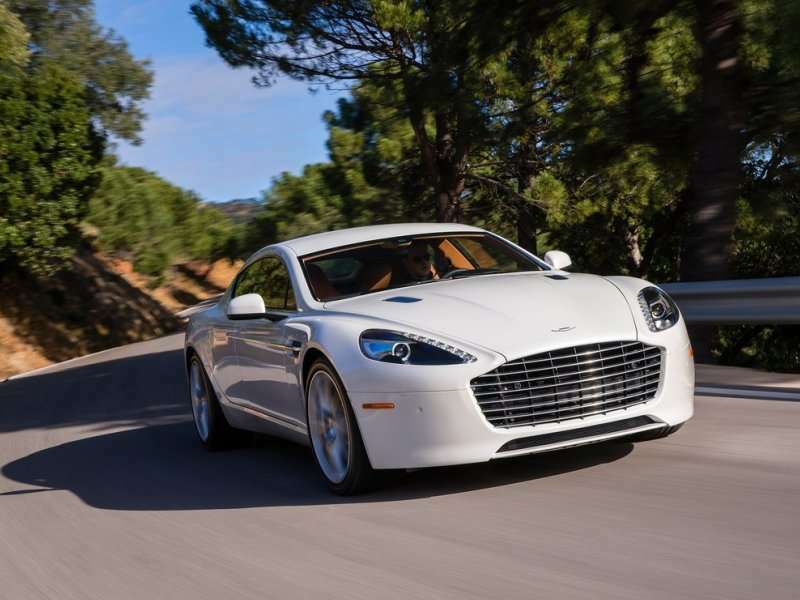 Whether you aim the Rapide S at back roads or Broadway, you'll find the sedan to be a versatile performer worthy of its $203,000 price tag. Taking a big step up from California T country into the heart of the Ferrari line-up lands you in the cockpit of the 2016 Ferrari 488 GTB. 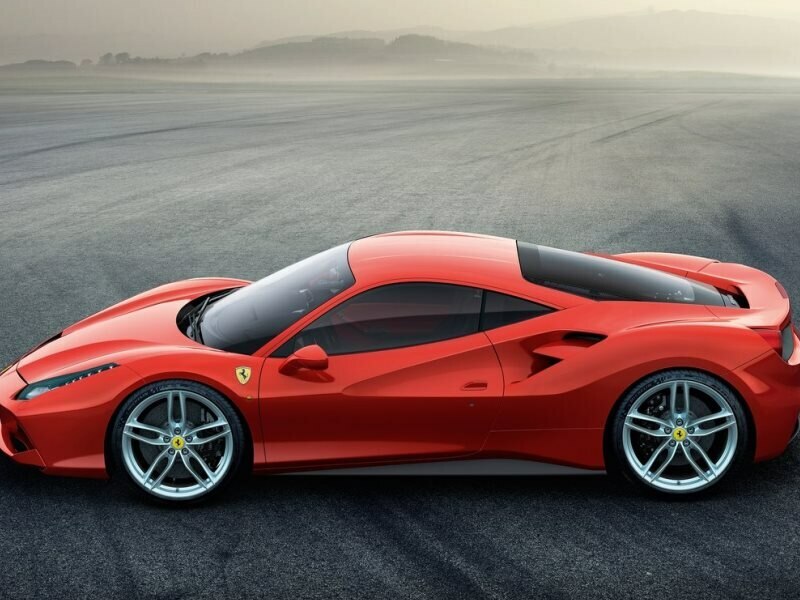 For just under $243,000, you get a mid-mounted 3.9-liter V-8 that really only shares its displacement with the more affordable convertible's unit, as the 488 GTB's turbocharged motor has been induced to provide a whopping 660 horsepower and 560 lb-ft of torque. 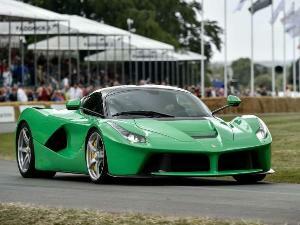 This output is channeled to the rear wheels via a seven-speed dual-clutch automated manual transmission, and gives the Ferrari world-beating acceleration: the car can hit 124 miles per hour in a mere 8.3 seconds. 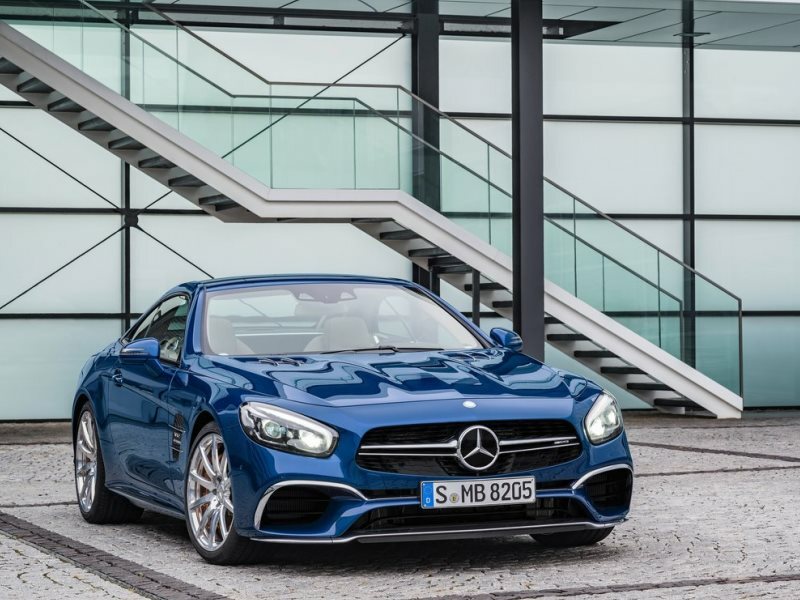 The 2016 Mercedes-AMG SL65 borrows the same ground-shaking drivetrain found in the S65 sedan, implanting it in a full-size roadster that features a retractable hardtop and a legitimate claim to fame as one of the torquiest open-top cars on the planet. Featuring 738 lb-ft of twist from its turbocharged 6.0-liter V-12, the Mercedes-AMG SL65 can go from comfortable cruiser to terrifying rocket sled at a moment's notice. 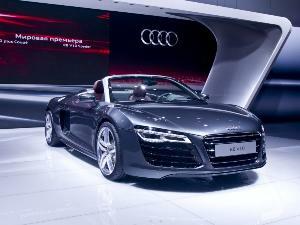 621 horsepower accompany the convertible's massive torque figure, helping to further justify its MSRP of $217,550. Seeking an exotic car that won't have you cursing each expansion joint on the highway, or glaring at the speed bumps in your condo's parking garage? The 2016 Lamborghini Huracán LP 600-4 is surprisingly comfortable to drive, doesn't ask you to contort your body to get in and out of its cockpit, and still manages to break the 200-mph mark at the top end. 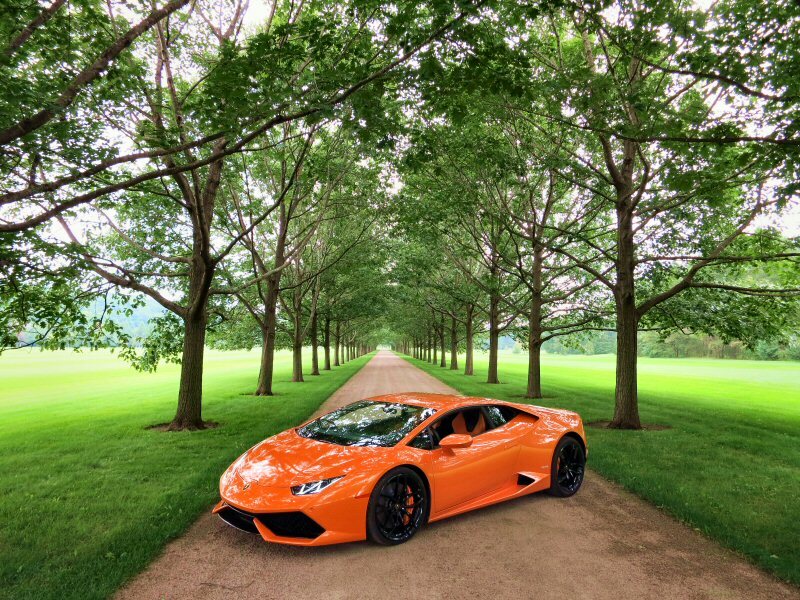 This modern Lamborghini also happens to be the most affordable member of the Italian family tree, featuring a window sticker of less than $240,000, but that bargain pricing doesn't lock you out of thunderous horsepower: the all-wheel drive Huracán LP 600-4 delivers 602 ponies and 413 lb-ft of torque from its naturally-aspirated 5.2-liter V-10. The 2016 Rolls-Royce Ghost just barely stays in our $200k price bracket, what with a starting ask of $295,325. 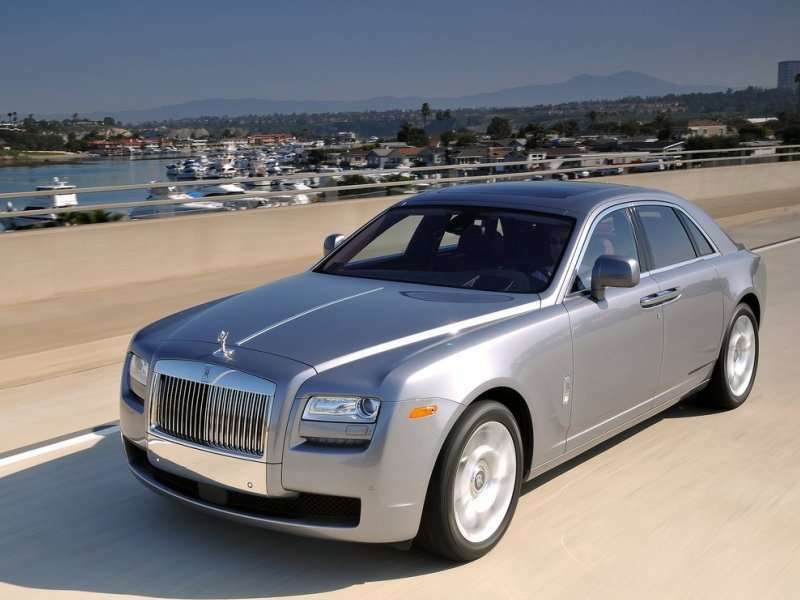 The Rolls-Royce Ghost is intended to snag buyers who feel they've outgrown Bentley and who don't see the appeal in the more reserved Teutonic character of cars like the Mercedes-Benz S-Class. Ultra-exclusive, infinitely bespoke, and featuring road presence that few other automobiles can match, even the "baby Rolls" Ghost is worthy of nouveau riche attention. When it's time to outrun the paparazzi, the Rolls-Royce Ghost can turn on the afterburners via its twin-turbo V-12 engine, which offers up 563 horsepower and 575 lb-ft of torque from its 6.6-liters of displacement. "Big fun" is perhaps the best descriptor of the 2016 Bentley Continental GTC, a car that answers the question "What would a Porsche 911 Turbo Cabriolet drive like after five trips to the buffet?" 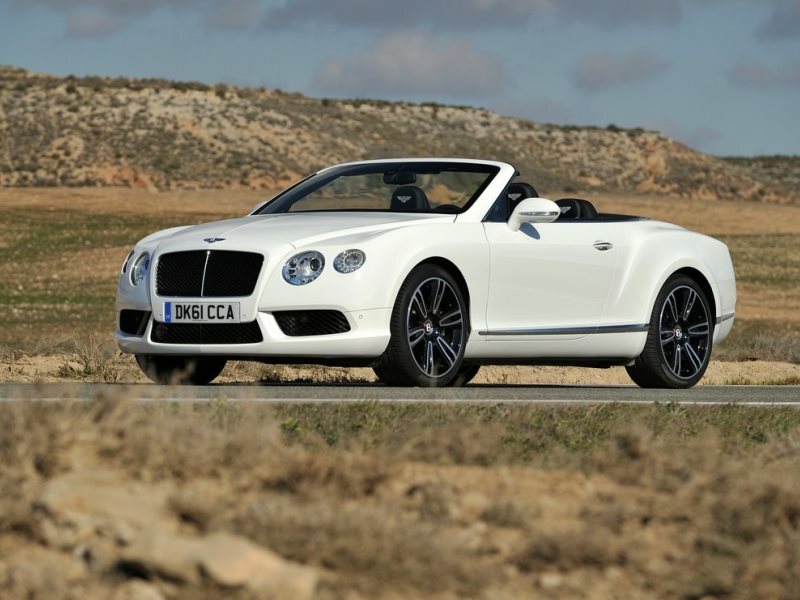 No lightweight, yet stunningly capable in the corners, the Bentley Continental GTC drops the top on summer and begs you to cruise up and down France's Gold Coast (or the shores of Malibu - it's not picky). If you opt for the 12-cylinder model you'll enjoy 582 horses and 513 lb-ft of torque, but stick with the more affordable V8 model ($212,500) and you'll be plenty happy with its 500 horsepower output.